The discovery of a spring and a Mesolithic land surface at Blick Mead about 2 km from Stonehenge, that has well preserved and substantial Mesolithic deposits, potentially transforms our understanding of the Mesolithic use of the pre-Stonehenge landscape, and the establishment of its later ritual landscape. This talk outlines the newly discovered local landscape history of the Vespasian&apos;s Camp area, the field interventions, and concludes with a review of the site and its wider significance and context for the later development of the Stonehenge ritual landscape. 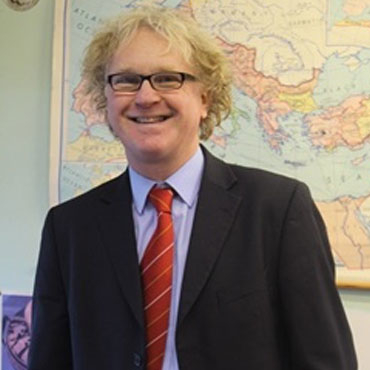 Professor Jacques is a Senior Research Fellow in Archaeology at the University of Buckingham. In 2013, he was elected a Fellow of the Society of the Antiquaries (FSA).